This is Jack Reynor, from What Richard Did. 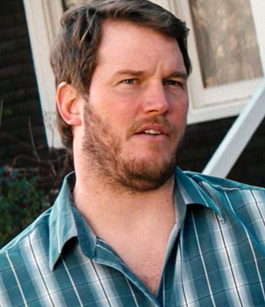 This is Chris Pratt, from Parks and Recreation. These two men look alike. Here they are looking alike, in Delivery Man. In fact, they look so alike that they could almost pass for relatives. 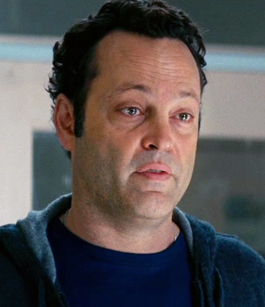 You’ll notice that Vince Vaughn and Jack Reynor look nothing alike. 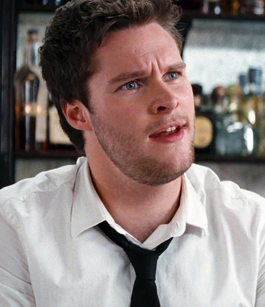 And as we’ve already agreed, Chris Pratt and Jack Reynor look extremely alike. You really dropped the ball on this one, Jeanne.